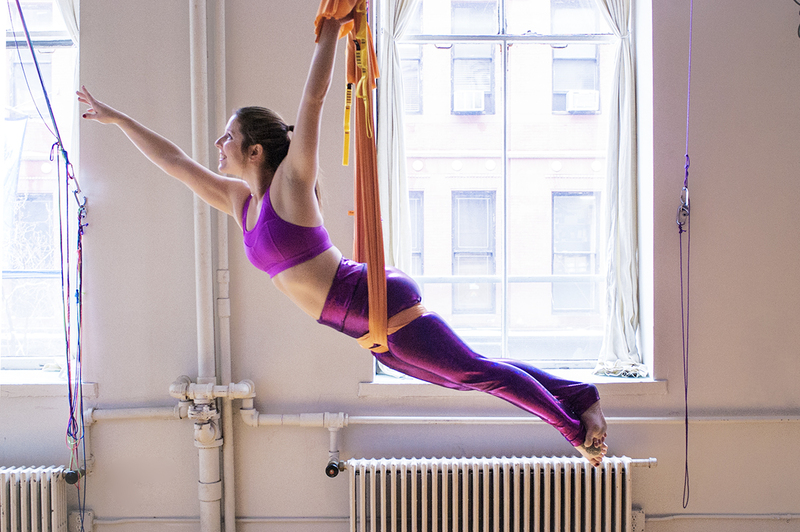 OFSY's Aerial Yoga Teacher Training remains the second best decision of Liz’s life. 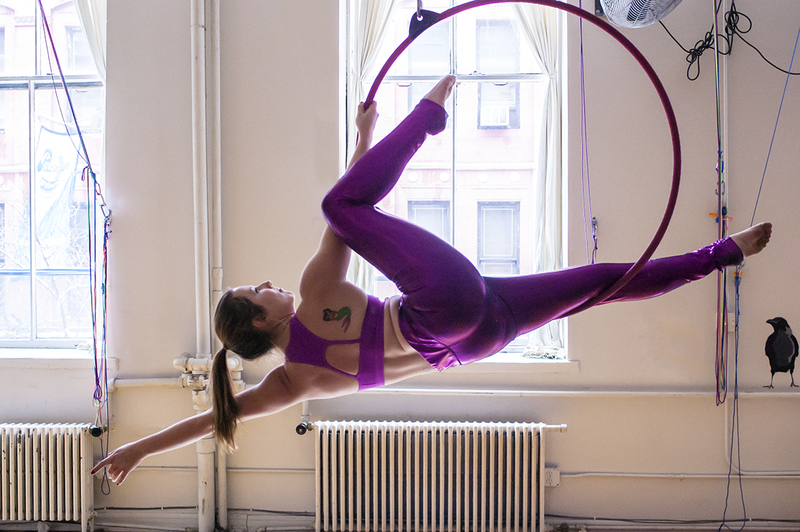 The first was of course to run away and join the circus. 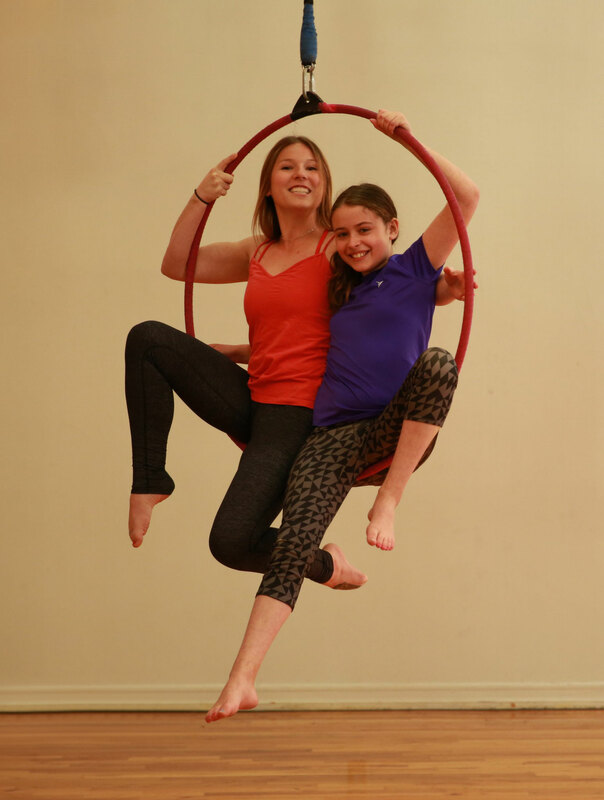 Liz has been playing in the air for the last ten years and loving every single moment of it. 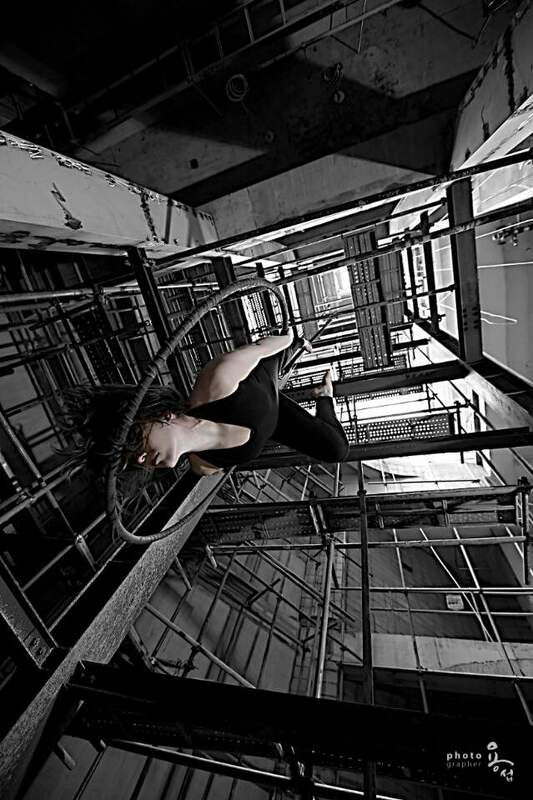 Working with Cirque du Soleil and their outreach program Cirque du Monde brought her all over the world and landed her at OM Factory in 2009 while on tour. 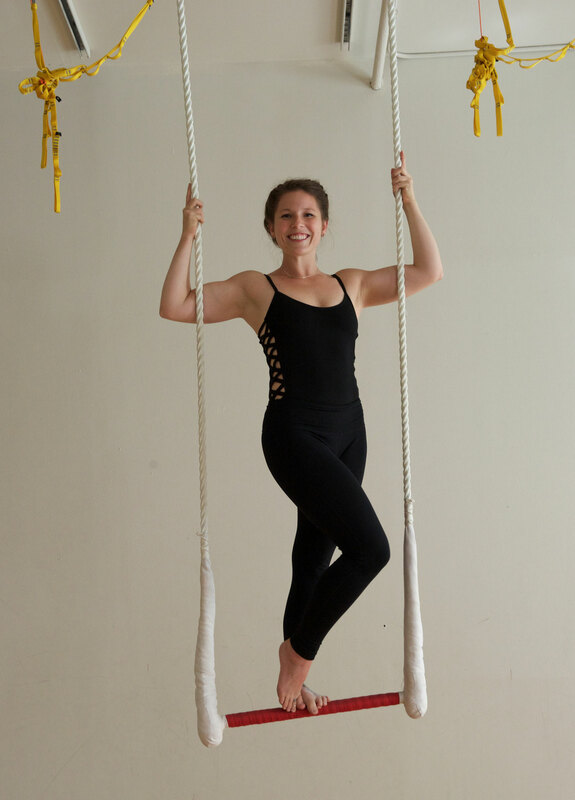 She was thrilled to later return to Manhattan and teach at the studio that she loves so much. 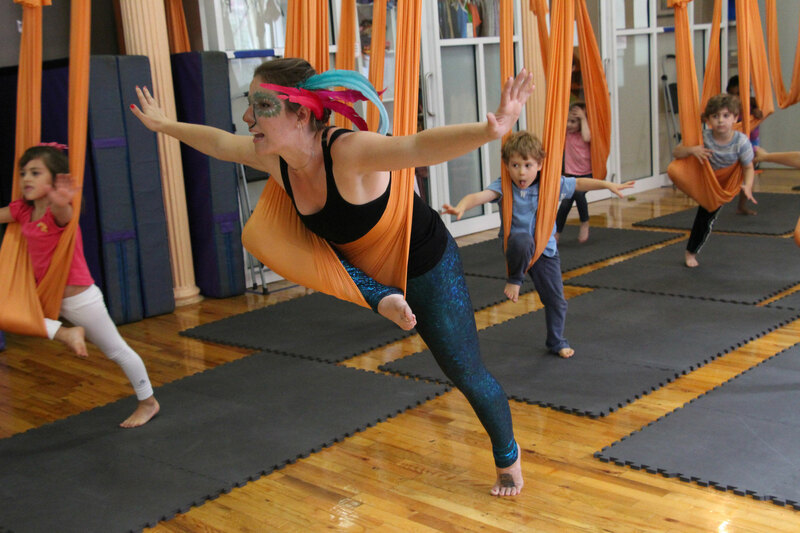 Her experience in teaching children aerial acrobatics has inspired her to help develop Om Factory’s Kid’s Aerial Yoga Program. 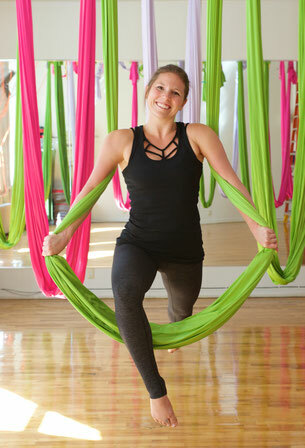 Liz regularly leads Hammock Open Workouts, as well as frequent aerial dance, lyra, and kids' workshops.